Boise Idaho Commercial Building Property Condition Inspection Report Inspections. ASHI Licensed Commercial Building Inspector. 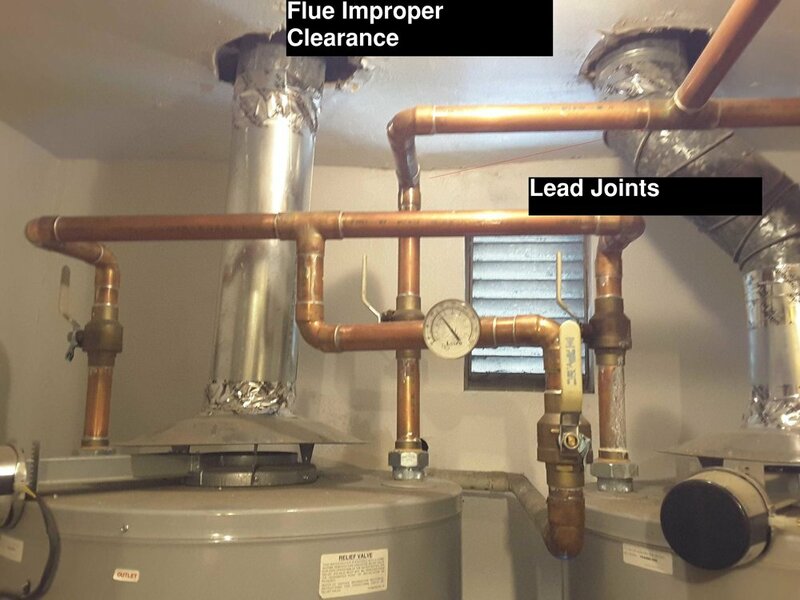 In order to provide a complete property condition inspection report it would be wise to test all gas fired hot water heaters. We understand that this service is not offered by home inspectors and by commercial inspectors. This is only because they have not taken the time to be trained in this field. However the client needs to understand everything when he / she is about ready to spend millions of dollars.